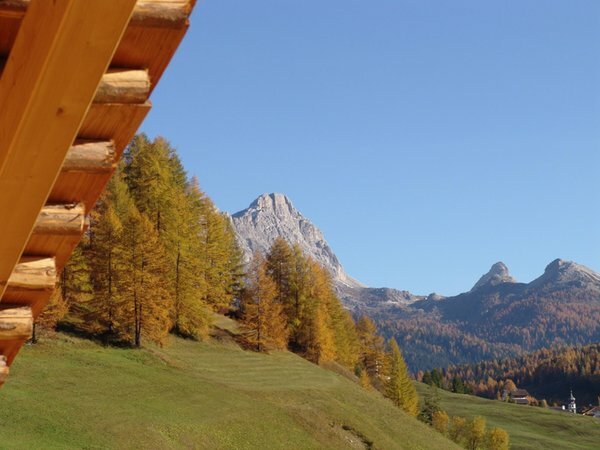 Ciasa Serghela is located in Alta Badia, one of the most enchanting valleys of the Dolomites, in the mountain village of San Cassiano, surrounded by the imposing mountain peaks of Santa Croce, La Varella, Conturines and Lagazuoi. 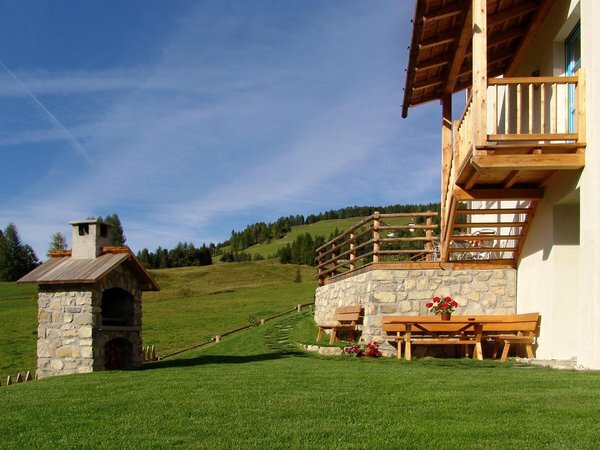 San Cassiano is the ideal place to spend your holidays both in winter and in summer. 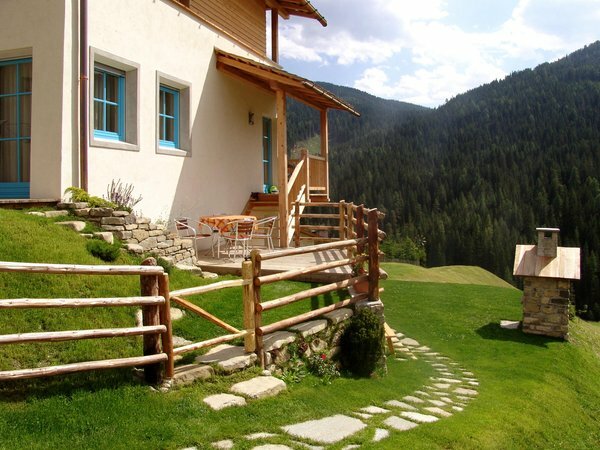 It is one among the most popular holiday resorts in the whole Alpine area. 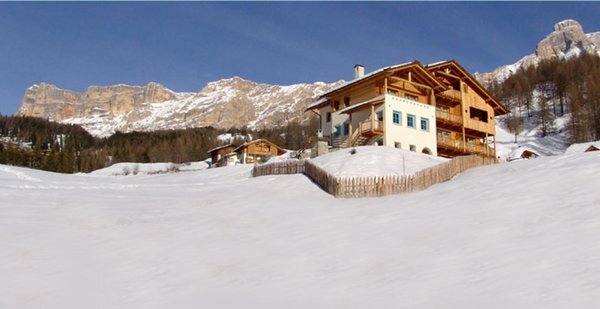 The distance to the ski lifts of San Cassiano and of La Villa is about 1.5 km. 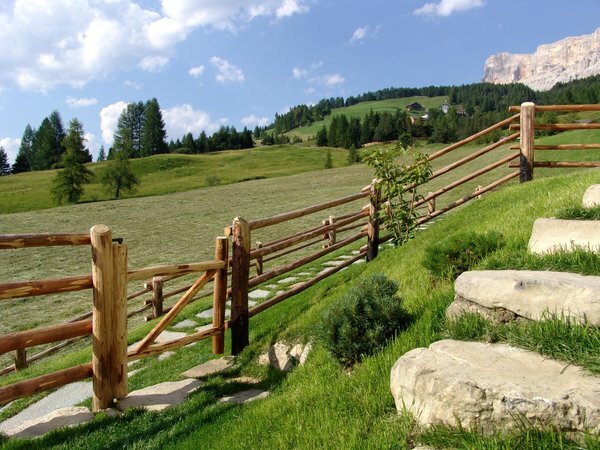 San Cassiano and Alta Badia, the heart of the Dolomites, offer a wide range of activities: pleasant walks through the flowering meadows, horse trekking, mountain-biking and also challenging climbing tours. 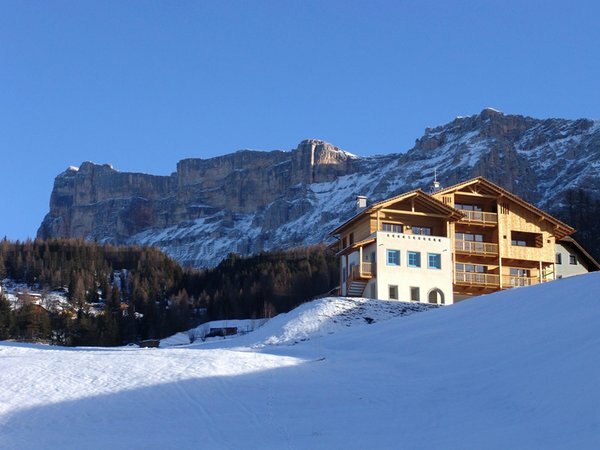 In winter time Alta Badia offers both fun and relaxation. 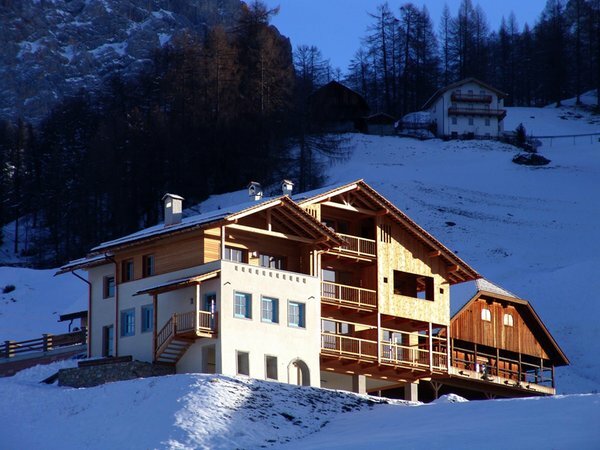 If skiing or snowboarding is too much for you, San Cassiano invites you to a romantic trip by horse-sledge or a precious walk with snowshoes through the enchanting winter landscape. 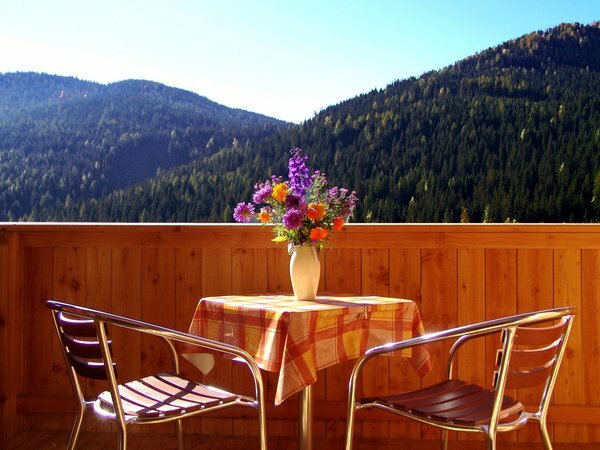 Apartment: 1 double bed with additional bed and dining table, separate kitchen, bathroom, large south-facing balcony with view of the mountains, bed linens, bath linens, dish towels. 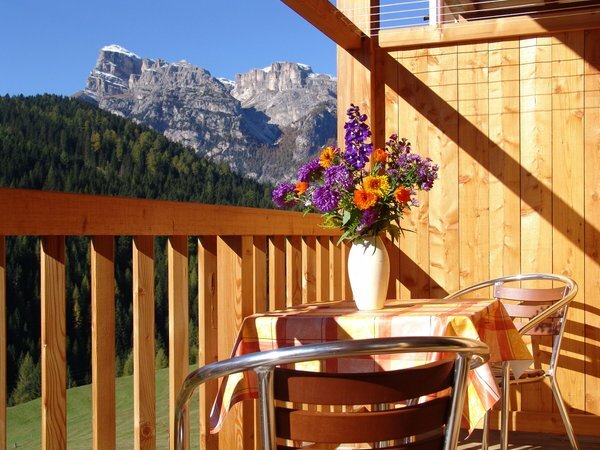 Apartment, 1 double bedroom, kitchen and living room with double-sofa bed, bathroom, large south facing balcony with view of the mountains, bed linens, bath linens, dish towels. 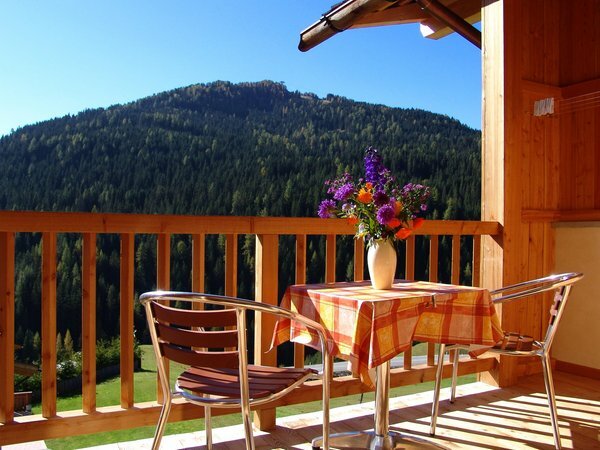 Apartment, 2 double bedrooms, kitchen and living room with double sofa-bed, bathroom, large south-west facing balcony with view of the mountains, bed linens, bath linens, dish towels. 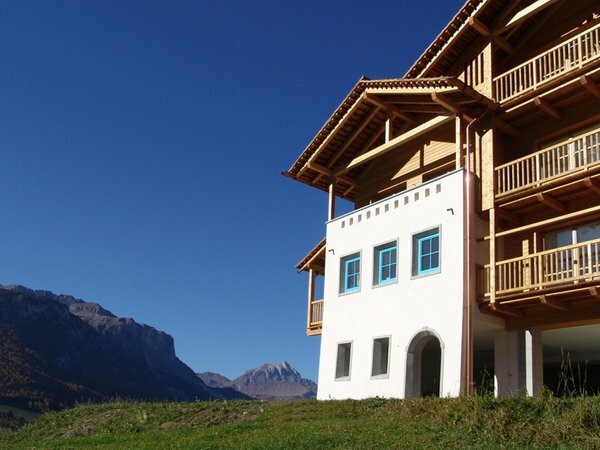 Apartment, 2 double bedrooms with additionaly bed, kitchen and living room with double-sofa bed, 2 bathrooms, large south-east facing balcony with view of the mountains, bed linens, bath linens, dish towels. 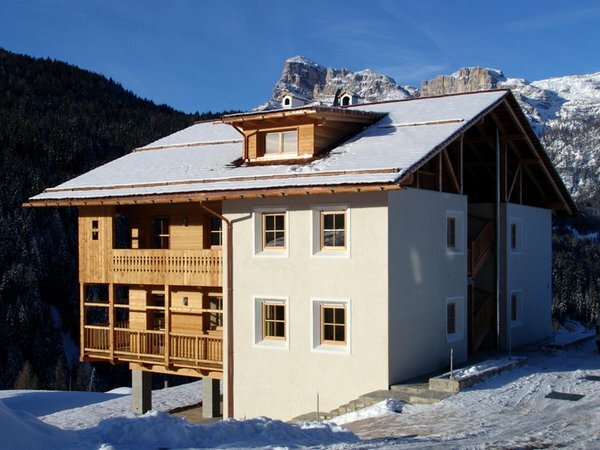 Apartment in the loft, 2 double bedrooms plus one single bed, kitchen and living room with double sofa-bed, 2 bathrooms, large south-facing balcony with view of the mountains, bed linens, bath linens, dish towels. 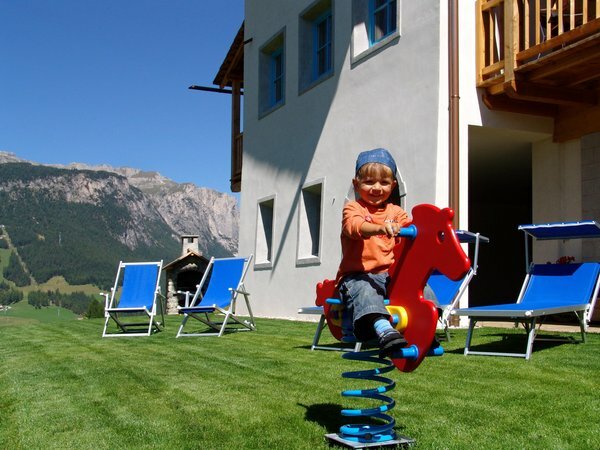 We had a wonderful stay, so easy with the children (age 3 and 5 years) able to play safely on the climbing frame and ride their bikes all along the valley. Very well kept and lovely welcome. 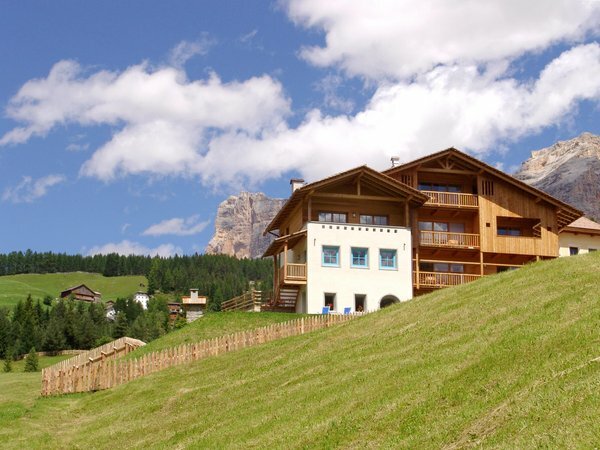 Excellent location close to all the Alta badia villages/cable cars/movement parks. 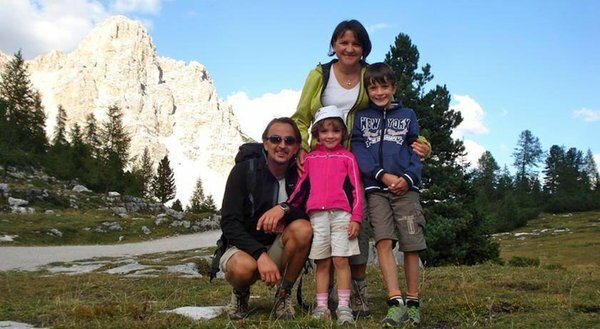 Best family holiday ever, activities for everyone aged 0 to 90 years! 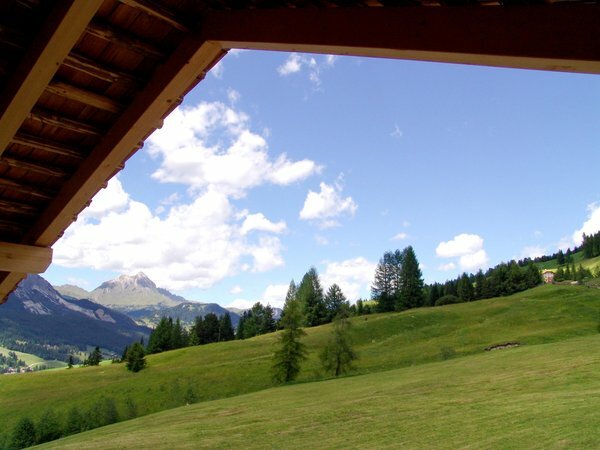 Stunning scenery and as much walking, running and biking you could dream of and plenty of relaxation even with little children with the movement parks and perfect coffee! Thank you so much. 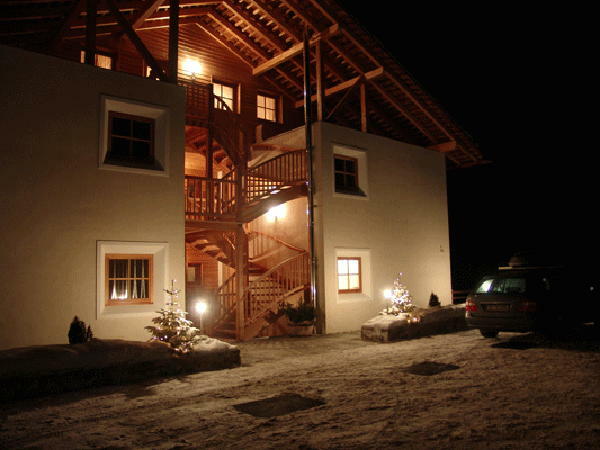 We spent a week In Apartments Serghela during winter holiday 2015. 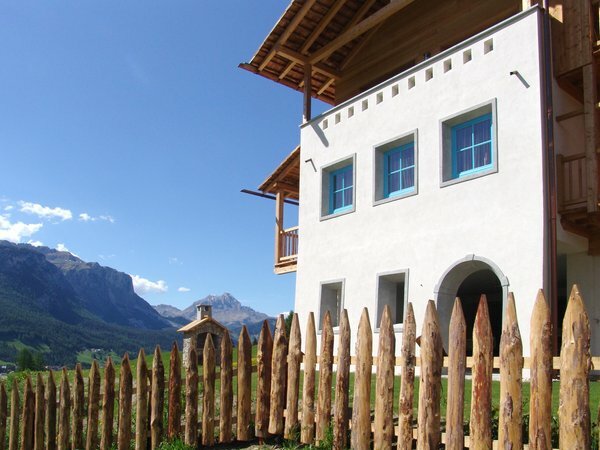 We really enjoyed our stay in the apartment and in the locality of San Cassiano. 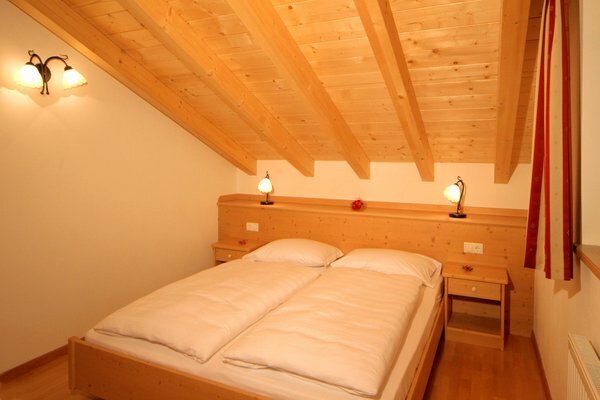 The apartment is very nice, and can provide six people with enough space and comfort. 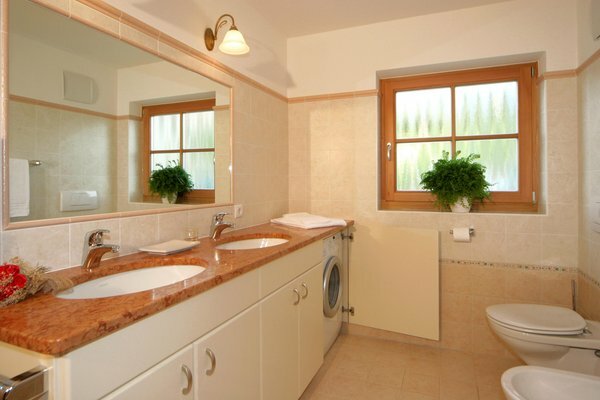 One of the advantages are the two bathrooms so there is no problem even when more people need to use the facility. What we consider a small minus is the Internet access which is not free of charge what we believe should be already included in the price for the apartment. 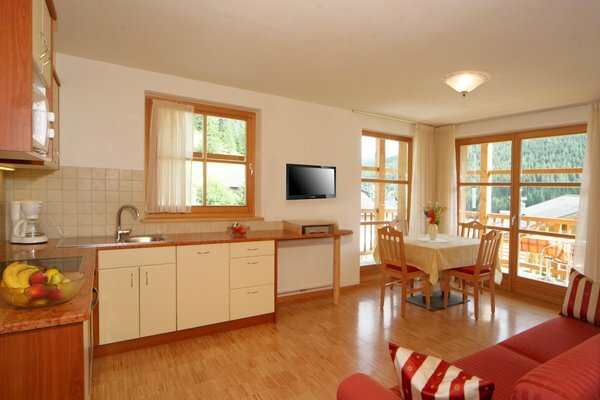 The kitchen is quite good equipped with everything necessary for cooking and food preparation. 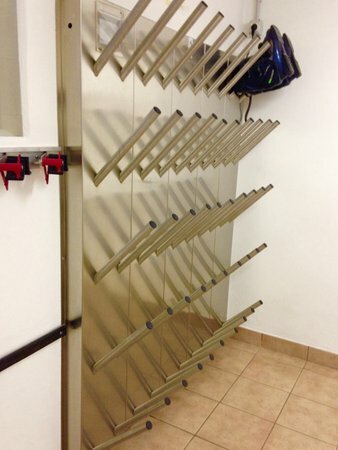 There is also a ski room within the building where you can place your skies and ski shoes. The dryer for ski shoes, however has not the necessary performance and we had feeling that it was not capable to completely dry the ski shoes. Otherwise we have no objections. We appreciate all the information we received at the time of arrival. There was no problem to speak with the owners in English or German. The ski slopes were very close and it took about 4-5 minutes by ski bus. 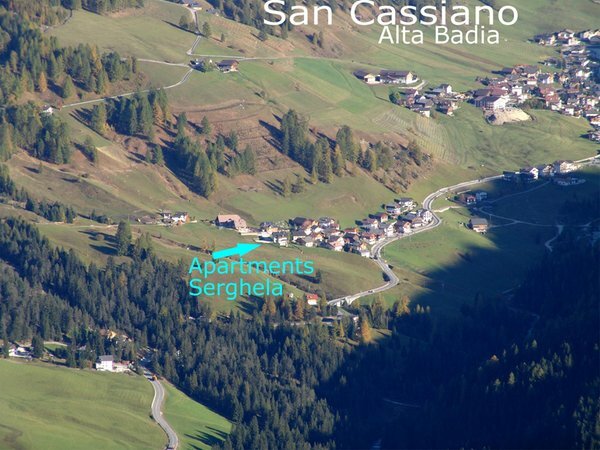 The distance to the bus stop is no more than 100 m. If you want to walk to San Cassiano, prepare for 15 minutes of light walking. 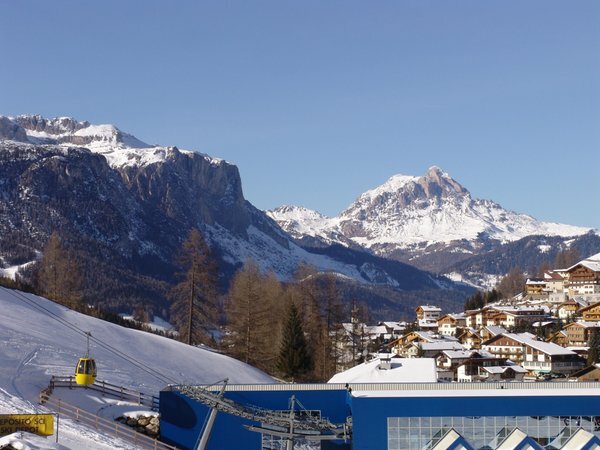 San Cassiano is small with nice centre. 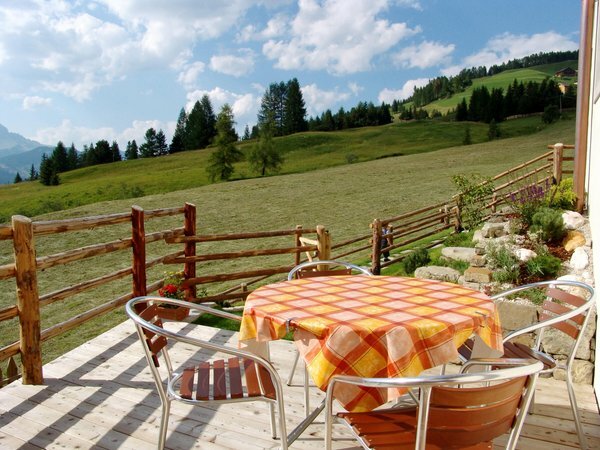 There is also a restaurant not far from ski slopes which we can recommend. What to write at the end? 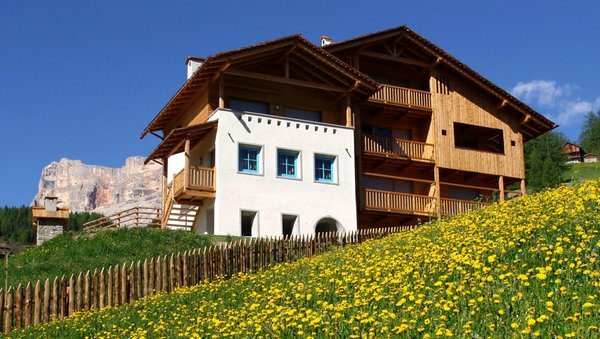 We are really satisfied with the accommodation and services, we received. 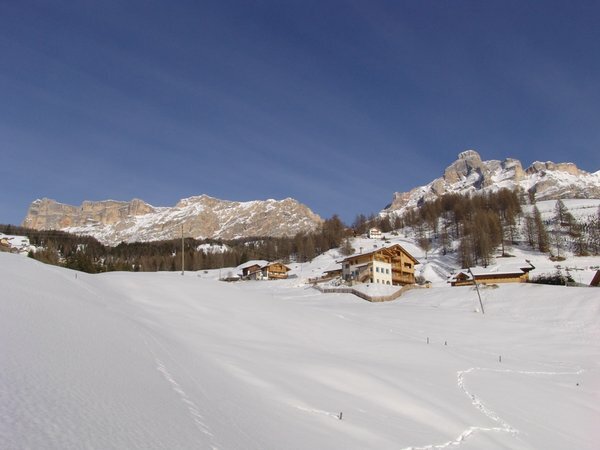 The ski slopes are good and you can choose many different slopes in Alta Badia and other ski centres nearby. Final rating - very good. 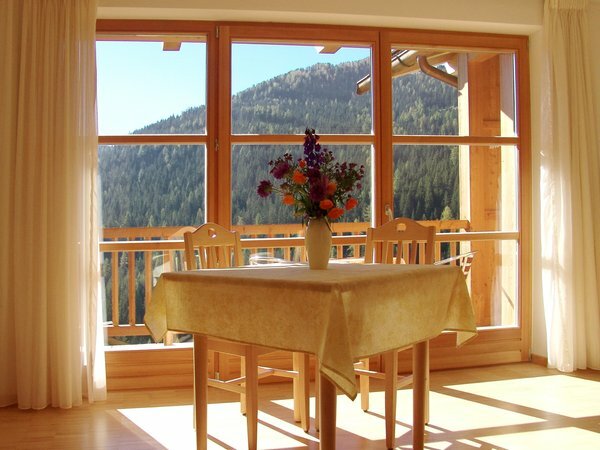 We loved the apartment, very nicely situated and decorated with a beautiful view on the mountains. Very close to ski bus which was very convenient. 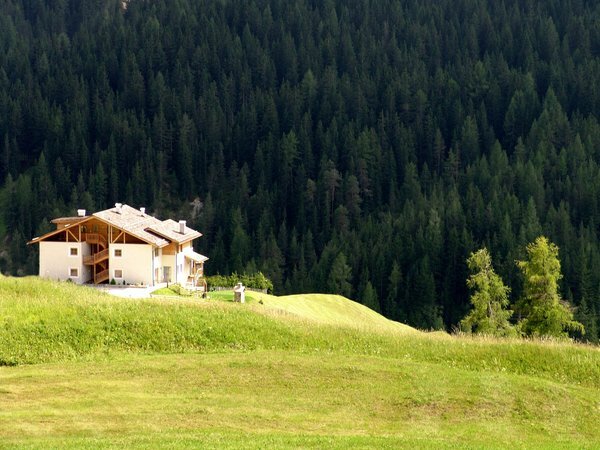 Large bedrooms with lots of space and kitchen with all the equipment required, It was a very pleasant week with no surprises like extra charge for final cleaning or bedlinen which we experienced previously in other Italian apartments. 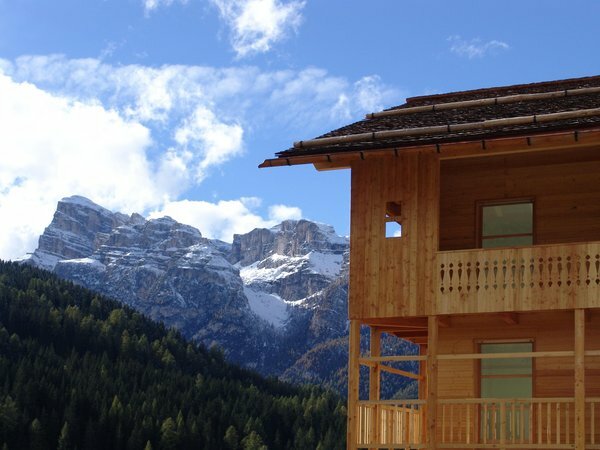 We have just returned from a lovely week in San Cassiano - the apartment was fantastic, clean, spacious and beautiful view of the snowy mountains! Would have liked to take the bathroom and power shower home with us :-) There is a large balcony surrounding 2 walls of the apartment, garage parking below and a play area just outside that our 2 year liked playing on. 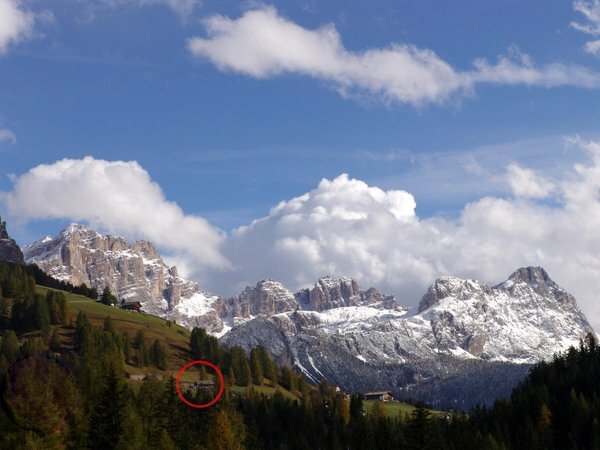 It's a 10 minutes walk to the centre of San Cassiano, either along the pavement next to the road or along the river path (maybe 15 minutes this way!) - the only killer was the steep slope of the road back to the apartment for the last 50m... especially carrying a 2 year old! What a picturesque holiday! From the moment we arrived we were treated like we were family from our host. The flat was clean, modern and had everything you needed. The view was sensational! We really enjoyed our stay at Apartments Serghela. 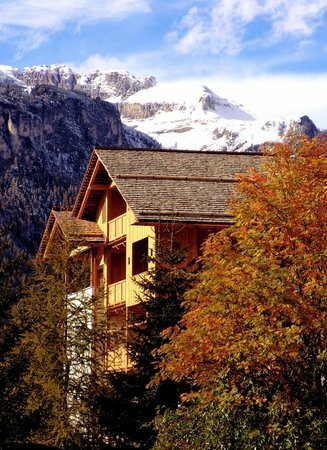 House itself was well planed from ground garages and skiroom to the roof made of original shingles. 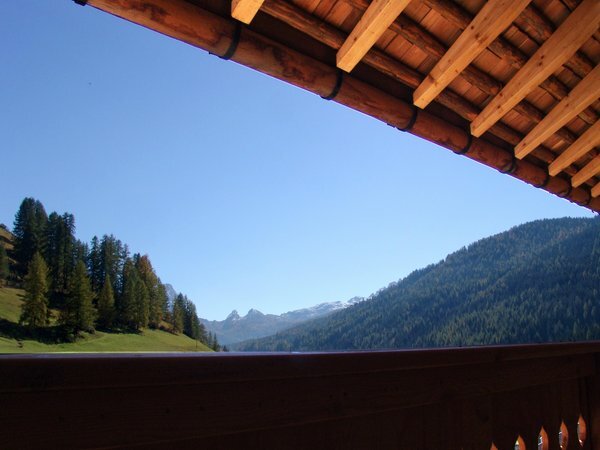 In our apartment we most appreciated, that after entering into living room we could look directly at forest covered hills on opposite side of San Cassiano´s valley. The look was a bit unusual but - very beautiful - as we looked through a large balcony window, which covered almost whole "wall" of the living room. 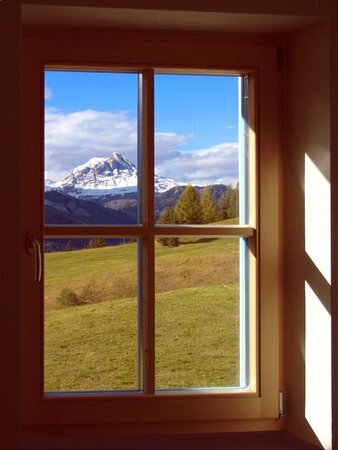 In fact we could look at those green hills while lying in our double-bed finding it quite relaxing. 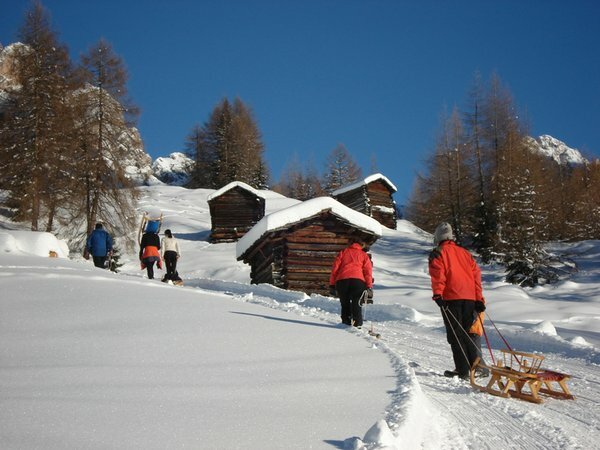 We spent all days on our snowboards enjoying local well-known skiareal changing this sport activity in late afternoons by intensive snowshoes trips. Comming back in the evening, tired from all the sport, we really had found all we needed in our apartment - as regards its bathroom equipment, we usually cooked some meal and in the living room spent pleasant evenings. 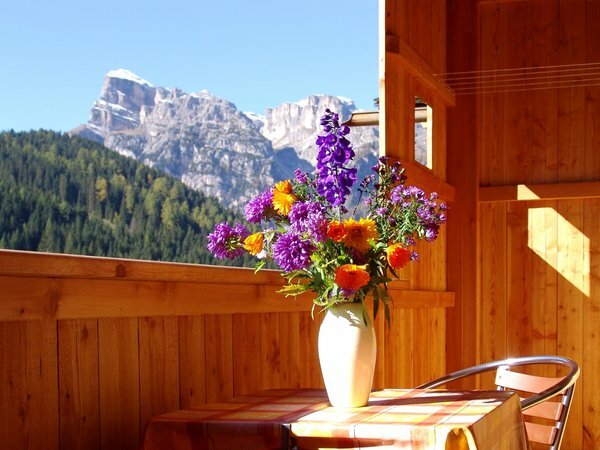 Well, we think, we will recommend stay in Serghela Apartments and this sort of active holiday to our relations or our good friends in next years. The apartment exceeded our expectations. 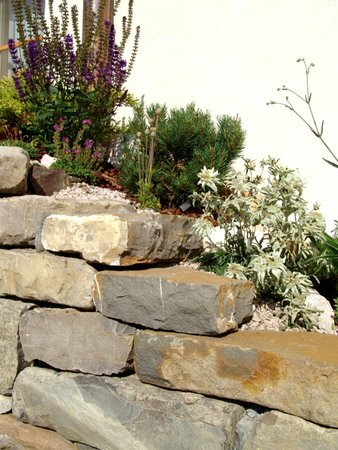 It is equipped with all the necessary things and at very good quality. Ski bus that stops near by adds another advantage. 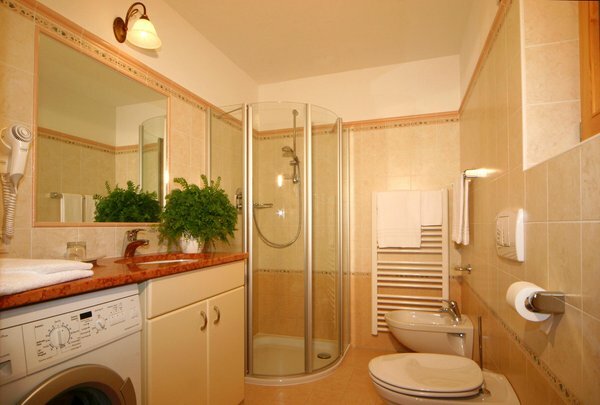 I highly recommend apartments Serghela. Our 2-bedroom-appartment had a very nice view and lots of space. Everything was clean and the beds were really good. It was a cold (but sunny) period at the beginning of February, but inside the temperature was excellent. The owner was very friendly and helpfull. 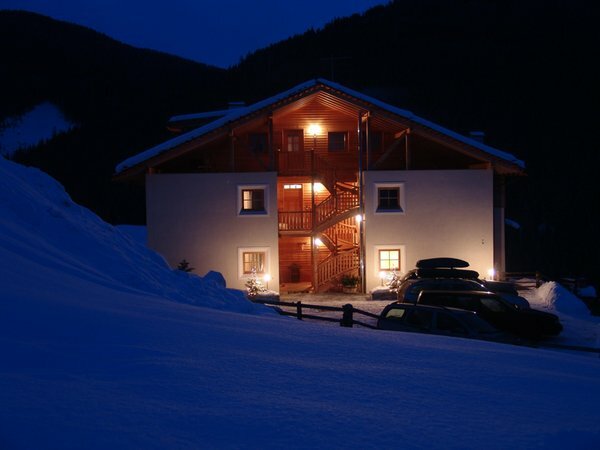 By car it is a 5 minute-drive to San Cassiano (with a good supermarket) and a bit further to the skilifts. We enjoyed our holliday very much and wouldn't hesistate to come again! Very nice and most of all honest bidder. Our stay in the Serghela apartment was a great pleasure. 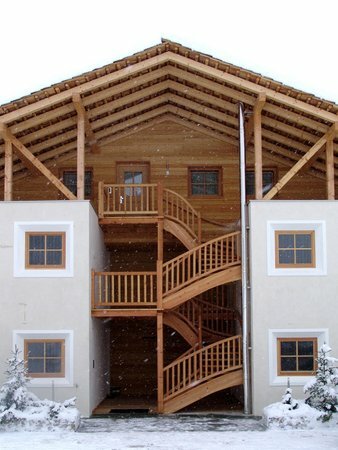 Fantastic housing, access to all media and skibus from the house are underestimated. We recommend it to all and would gladly return. We enjoyed our stay very much. The appartment was spacious, clean and had everything we needed. The washing machine was very usefull to have. The beds were comfortable to sleep in, not too hard or too soft. A few evenings we cooked dinner in the appartment and didn't miss anything, it went very well. For us it was very important to have internet and were happy with the hotspot we could log in to. But the very best part of all was the view: WOW! 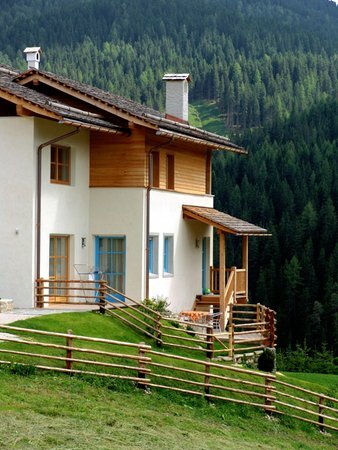 beautiful location! We hope nothing will be built next to or in front of the house for a long time. 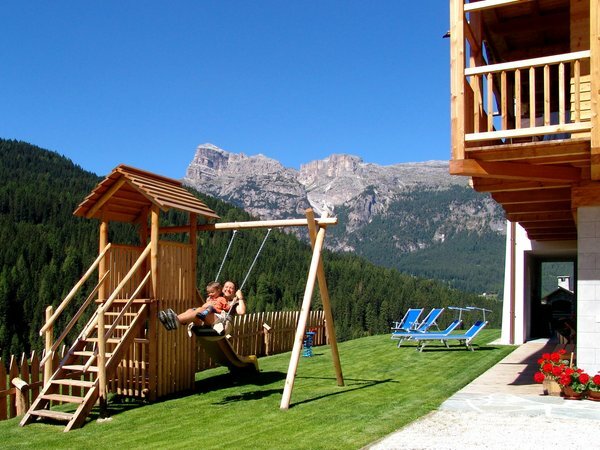 We very much enjoyed our holiday in San Cassiano and your apartment and we liked it very much. The internet connection was a little bit slow and an oven in the apartment would have been fine. Great apartment, clean and comfortable. Position is also nice, shuttle-bus always on time. 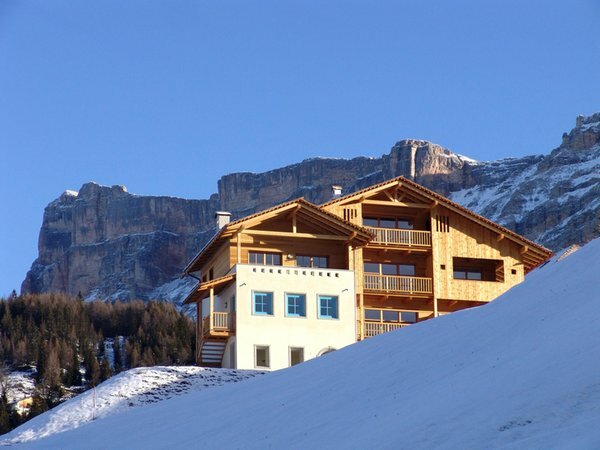 We like Alta Badia! Family Herceg and friends! 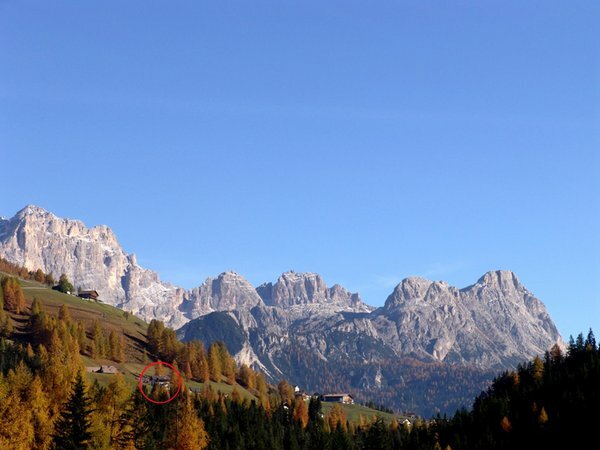 Information about the location: at 1526m amsl, 300m from the bus stop, nearest slopes at 1km. 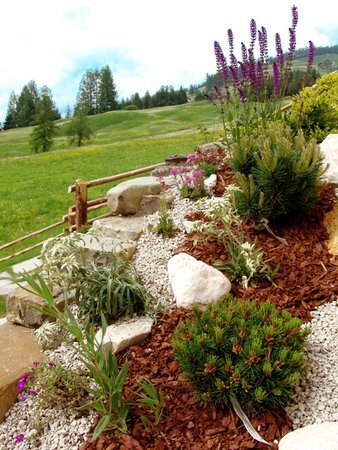 Are you interested in Apartments Serghela?